Working with horses can be as challenging as running a business, but things really start to get risky when you do both. 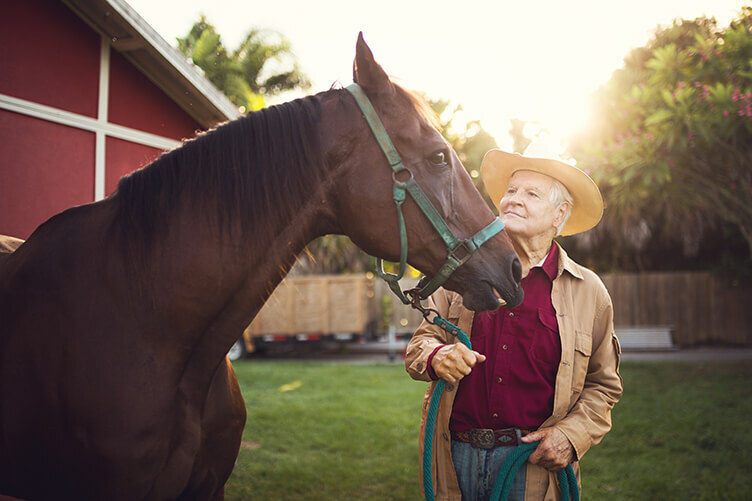 Our Equine Liability Coverage can help cover your operation whether you are a private owner who needs some peace-of-mind or an experienced equine business owner looking for additional liability coverage for your horse training or boarding operation. 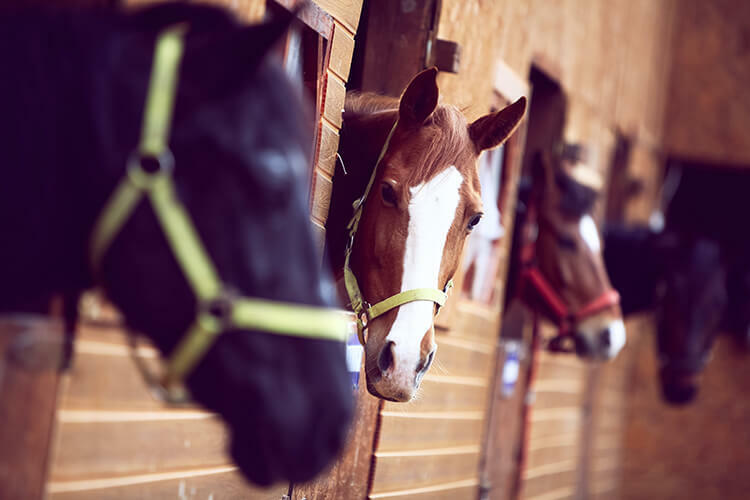 You don’t need to be a big commercial equine facility to need liability coverage. We can help cover you if your horse damages property or injures a rider during a riding lesson. Trainers educating horses how to ride, show, or pull carts will find our flexible premium structure can fit the needs and budget of many equine training operations. 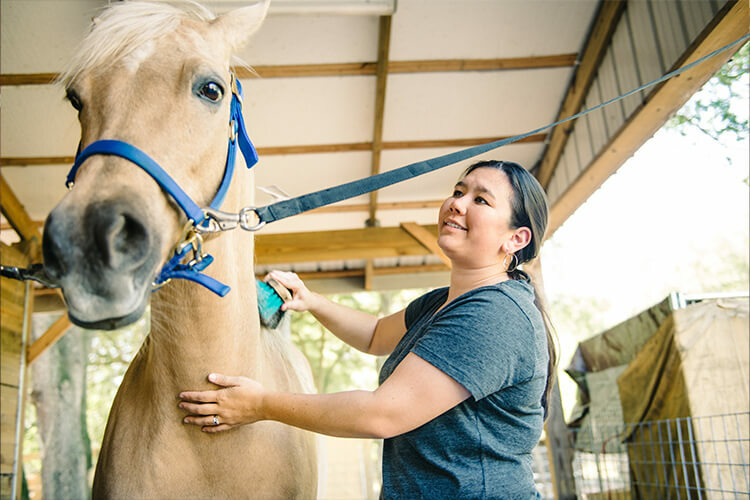 Now we can offer improved insurance coverage for boarding facilities and extensive coverage options to help insure up to 20 horses under the care of the business owner. 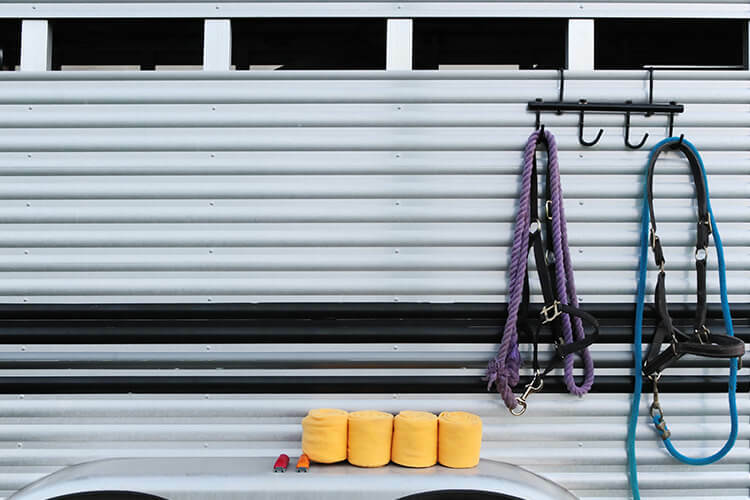 Any time you and your horses need to travel to another location for showing, riding lessons, or training, our Equine Liability coverage will follow you from the stable and back. 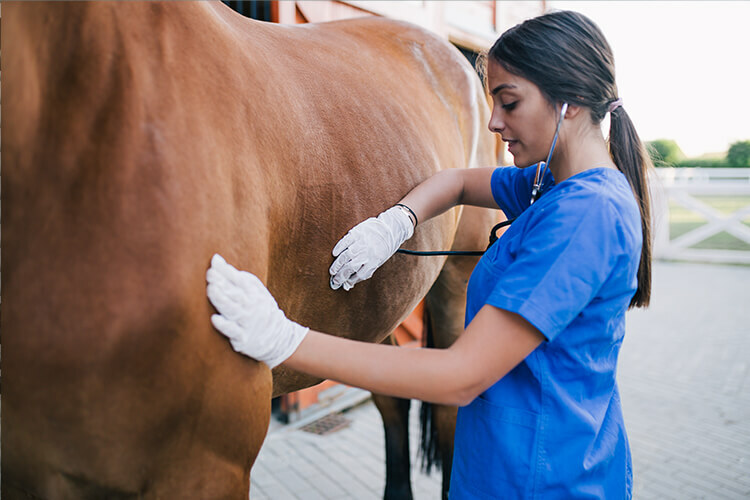 If your horse is in an accident or has an emergency, we can help pay for up to $2000 of transportation or veterinary expenses with a $0 deductible*. It may be hard to consider, but accidents do happen. 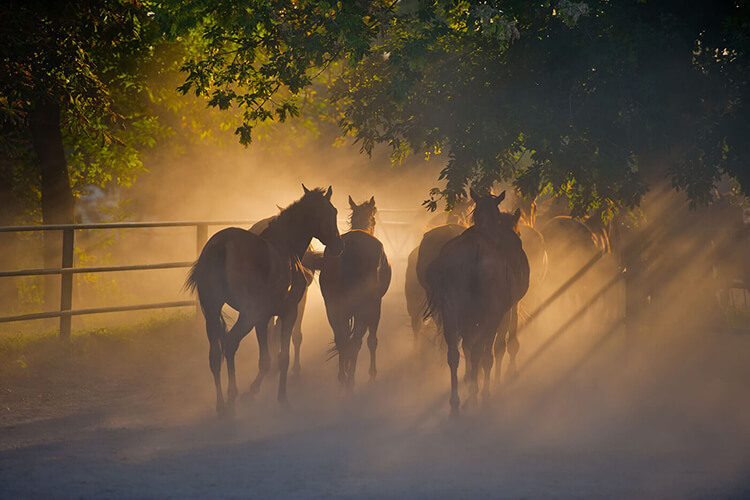 Equine Care, Custody and Control Liability Coverage can help cover legal expenses or financial loss if a horse is stolen, injured or killed while in your care. Your local agent can help identify your business’ unique risks, then find coverage options to meet them. We’ll customize a policy that matches your business needs. *$0 deductible and coverage limit applicable per individual policy period.